Size: NormalLong Color: BlackRed/BlackGrey/BlackBlue/Blue This item is currently out of stock! 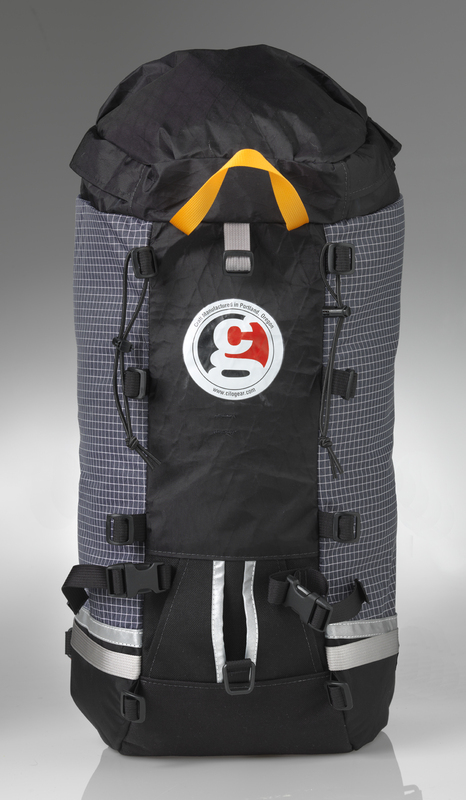 Made when ordered here in our factory in Portland, Oregon, the CiloGear 30Z Ski Pack holds your avy gear tight against your back for the best performance skiing and skinning. Lead Avalanche Forecasters write us that "I have never had anything before that was such a pleasure to ski with." That's what it's all about. Avy Gear inside. Climbing Gear outside. Go Skiing! The Ice Axe is ours and does not come with a pack. Ladies, be sure to specify Women's Hipbelt in the comments box when checking out.